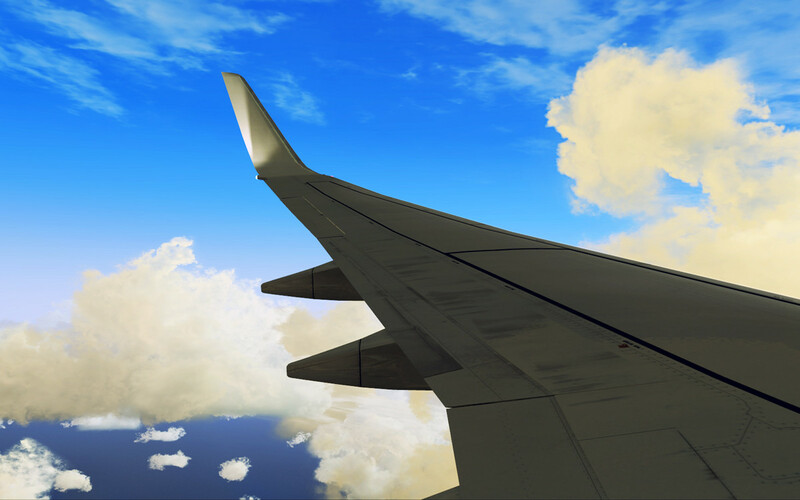 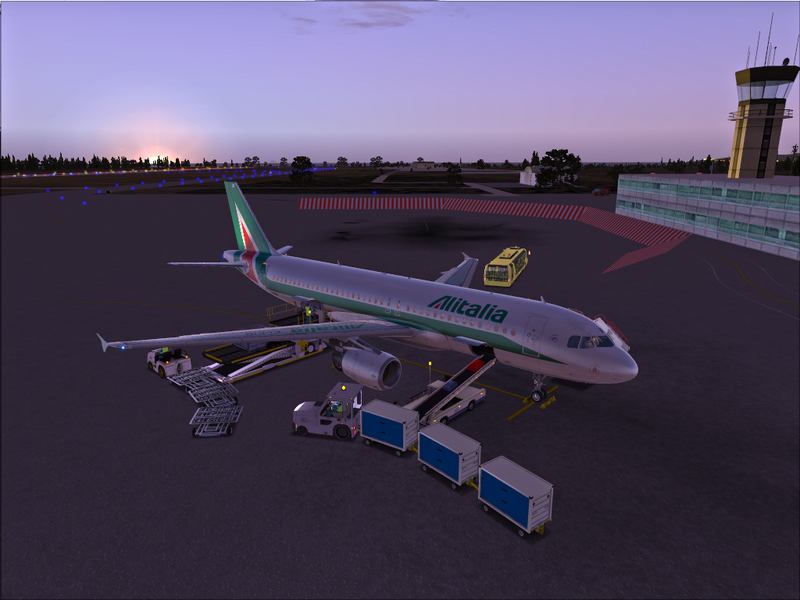 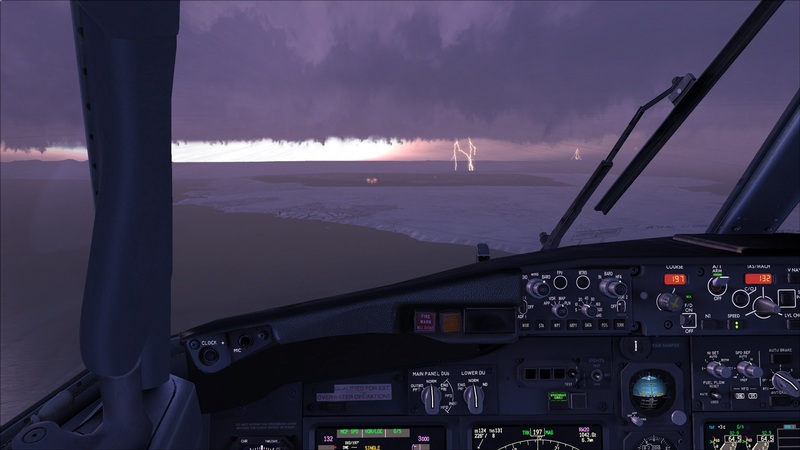 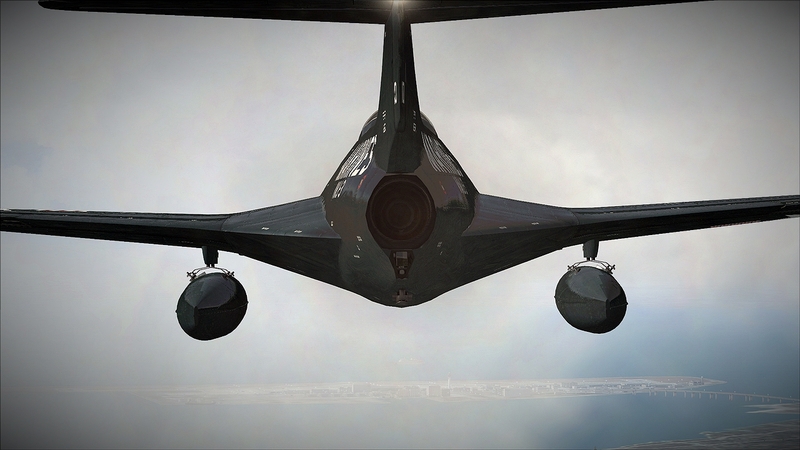 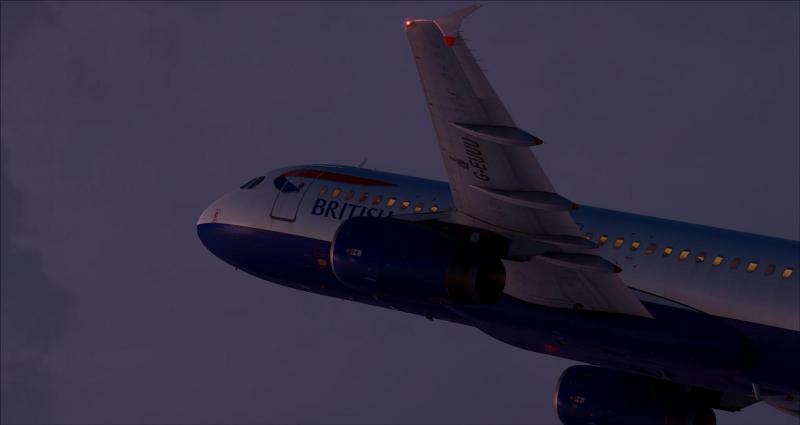 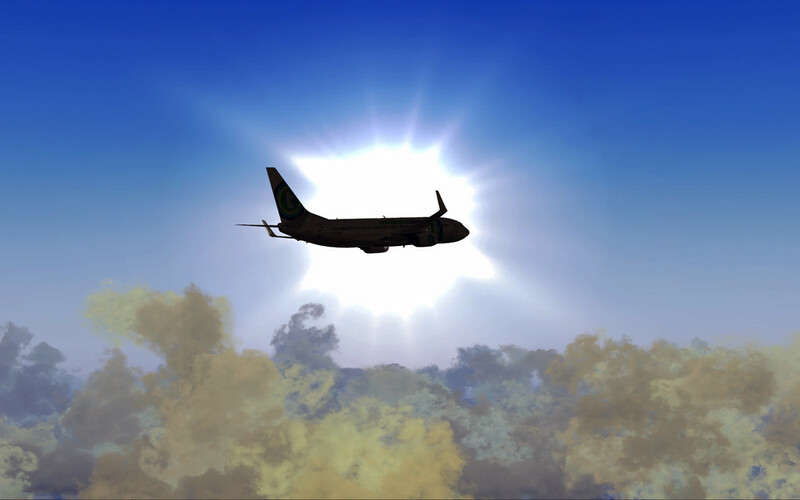 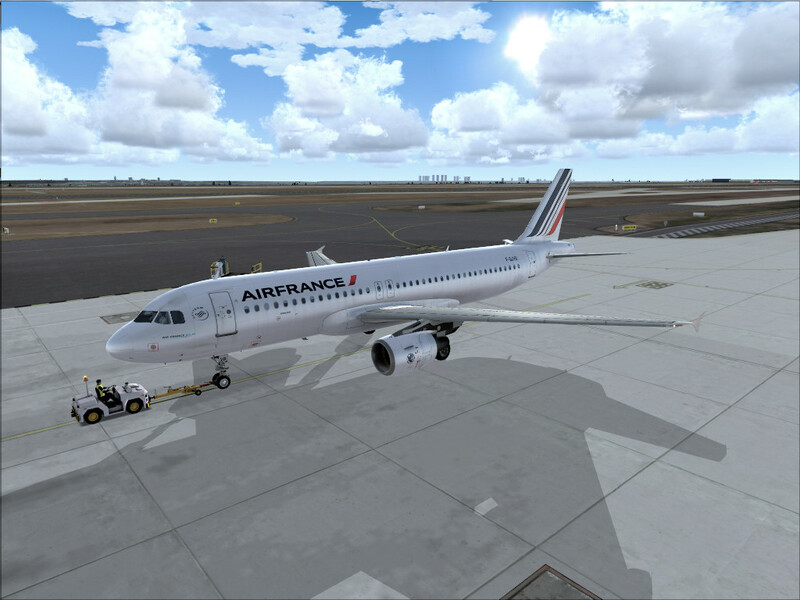 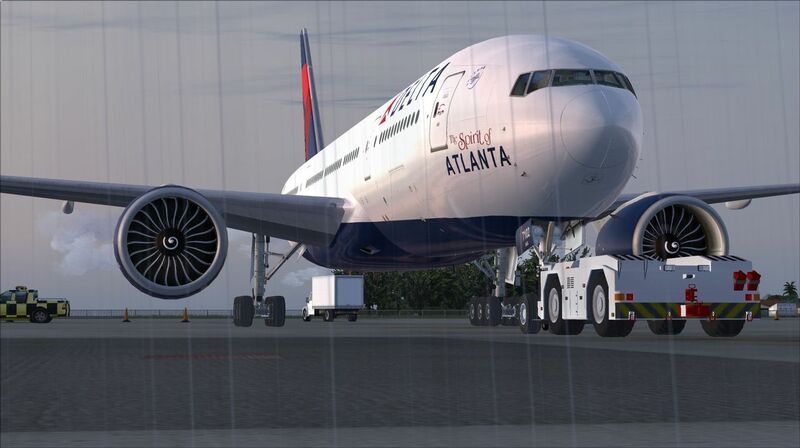 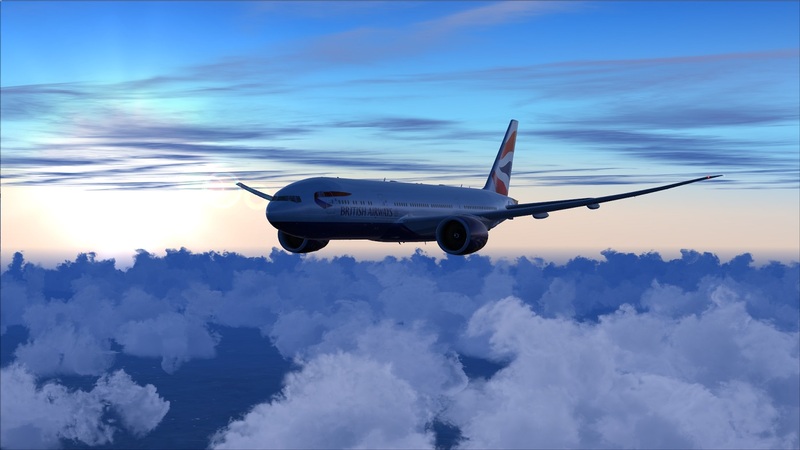 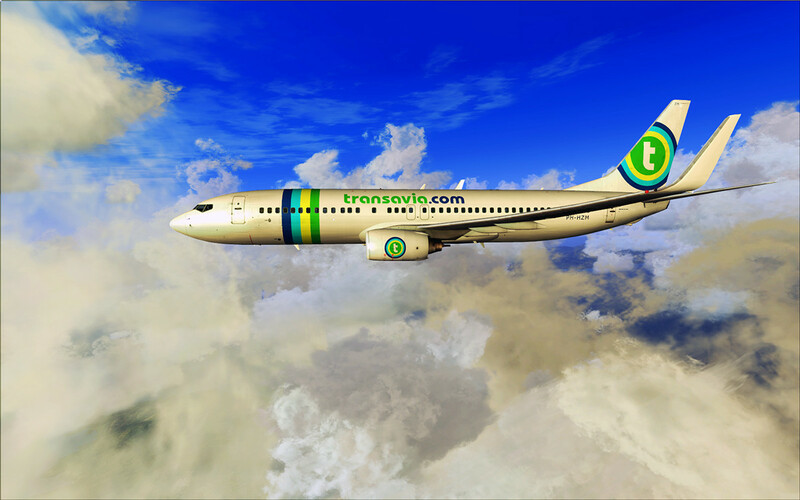 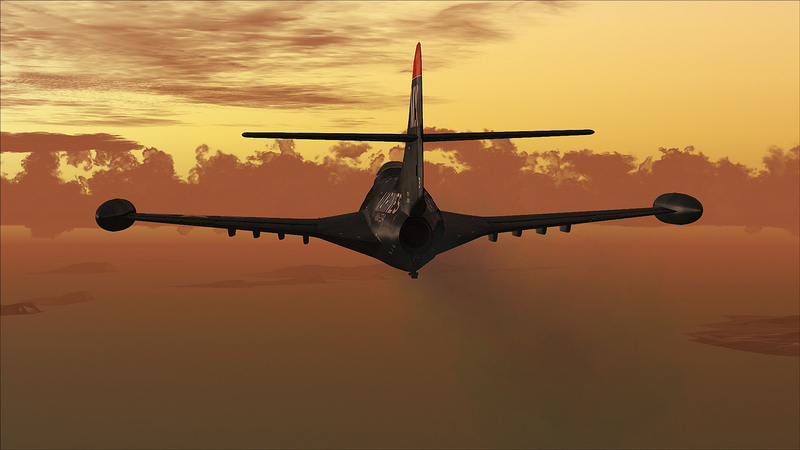 Yeah, so I'm sorry if my shots don't look anything like the rest, I don't have REX or any weather/scenery tools like that, and at the top of my wishlist is GSX Ground Services, so nothing along the lines of that either. 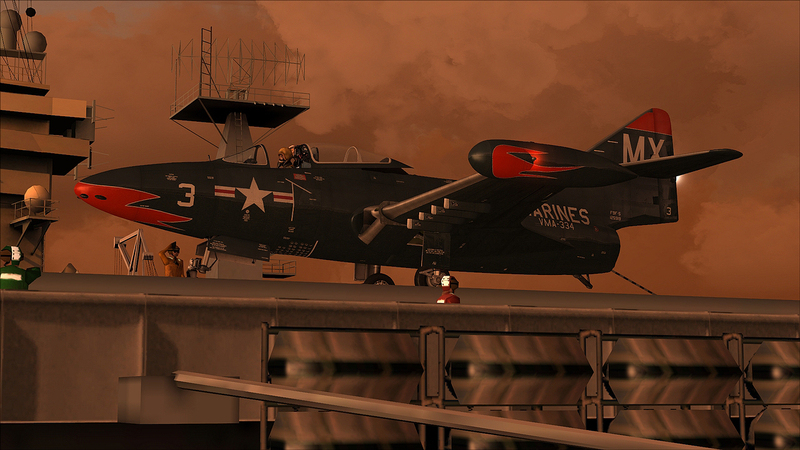 I did, however, use a teensy bit of help from Paint.NET before uploading photos onto here. 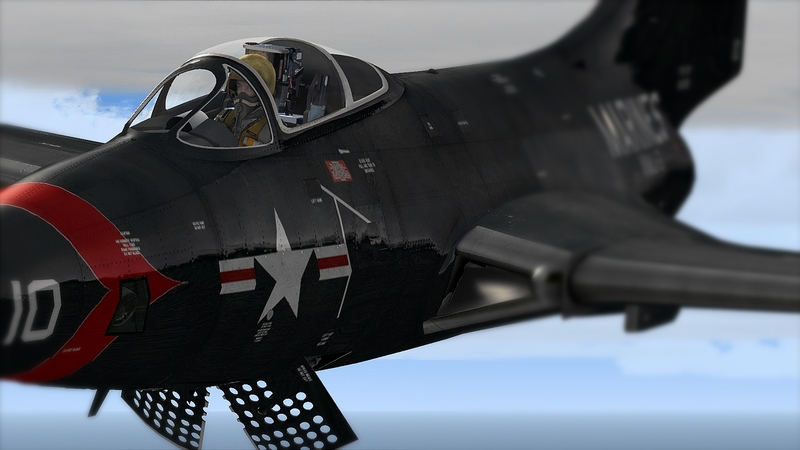 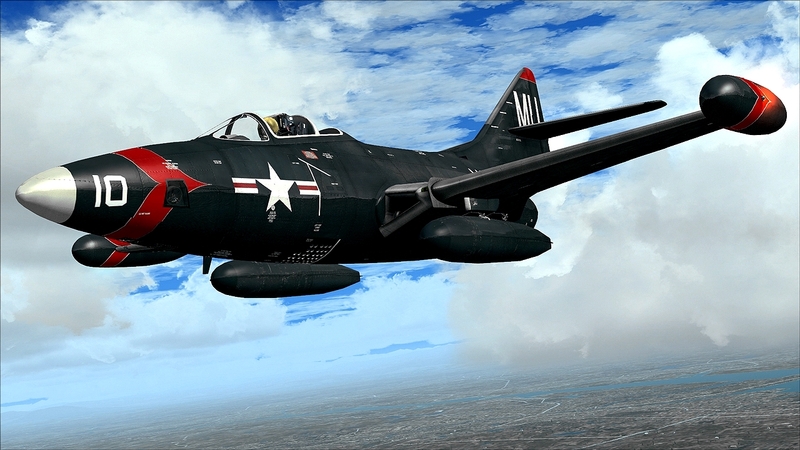 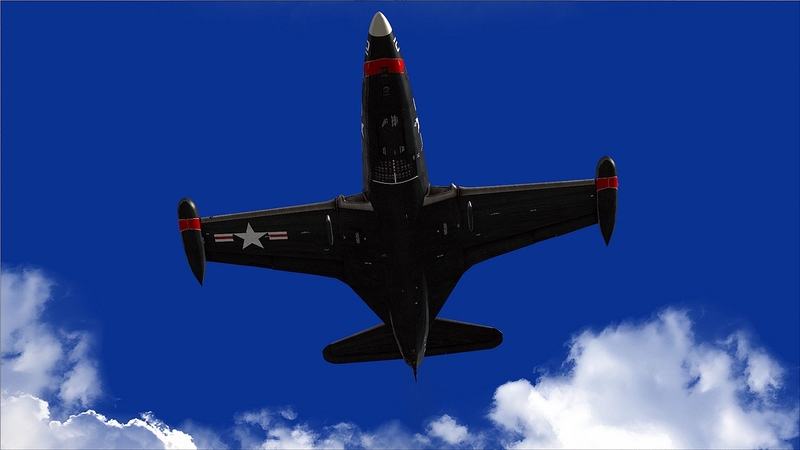 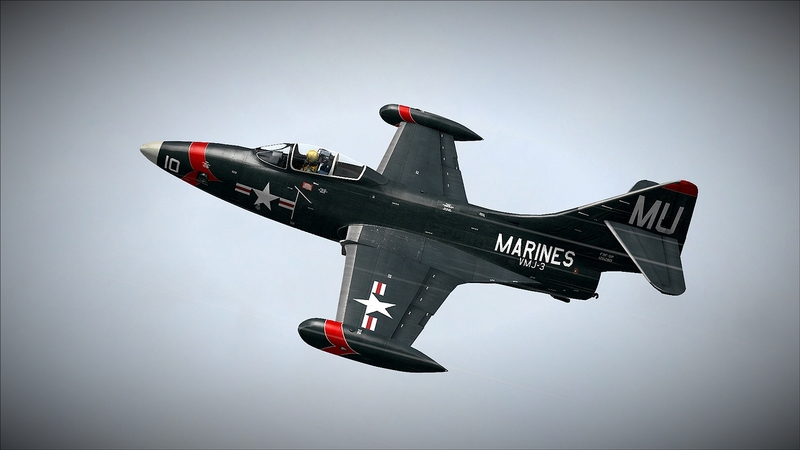 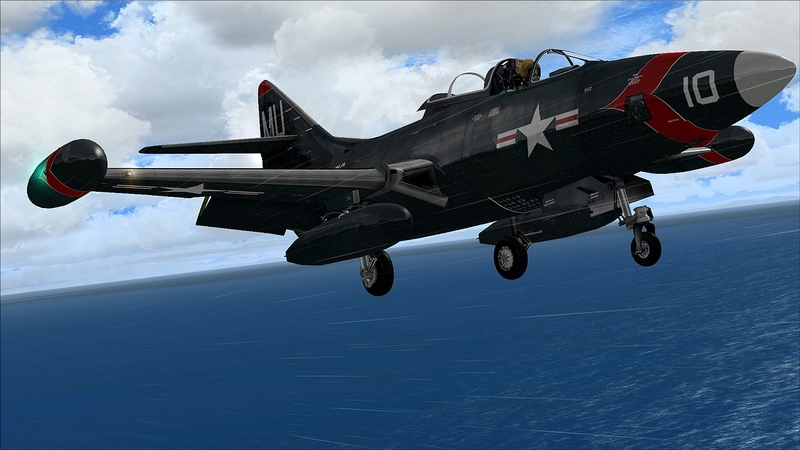 Vertigo Studios Grumman Panther F9F5P. 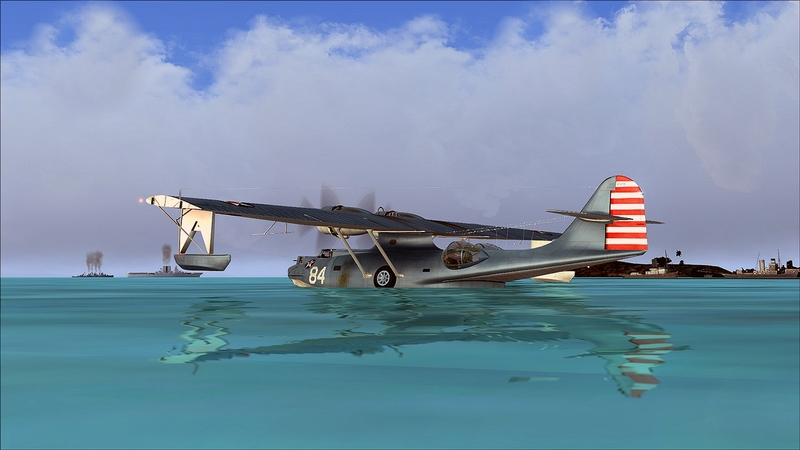 HMS Ocean 1950 TG BETA tester version V.2 by Lazarus. 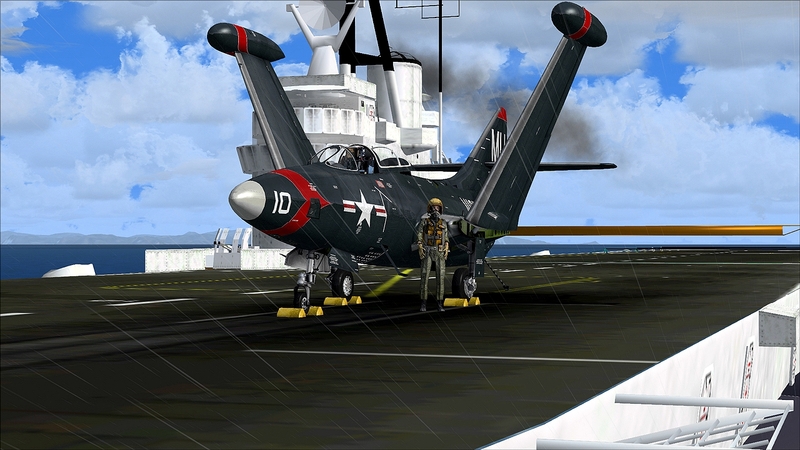 AI Carriers 2 by Lamont Clark. Nice to read you again too. 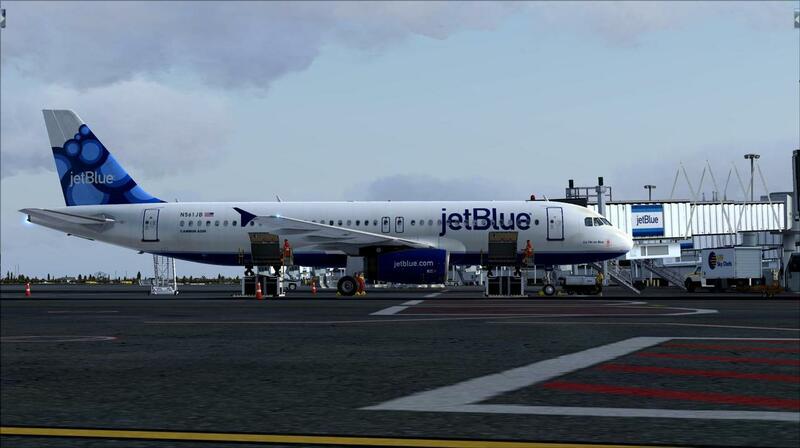 Is this your own addon? 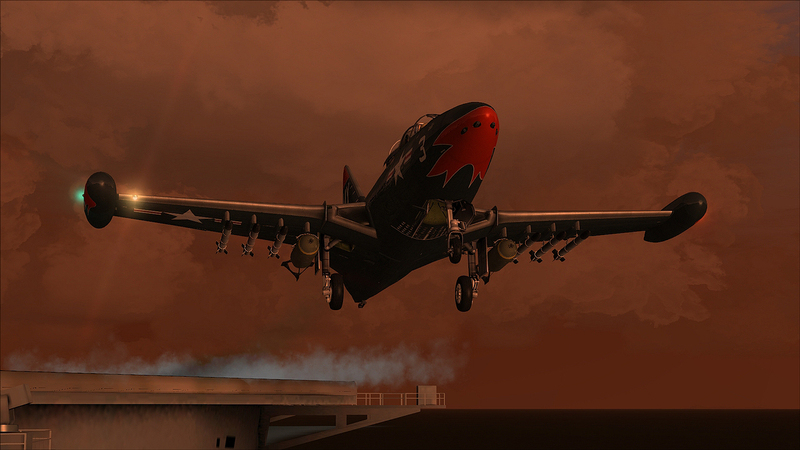 I've always loved this plane, with its unique mouth and hellish noise. 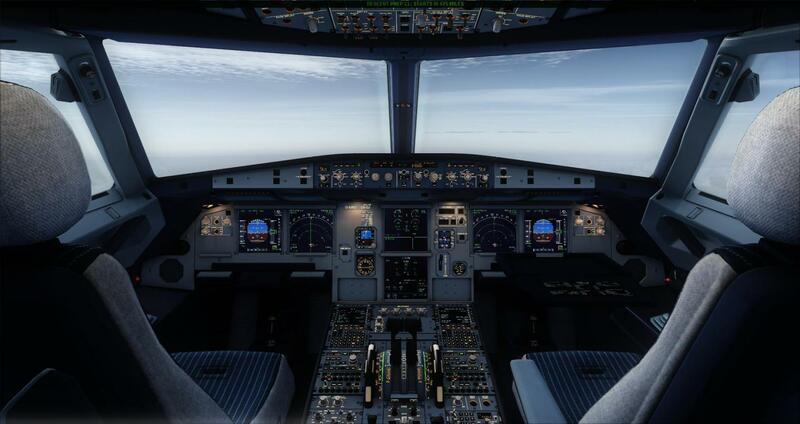 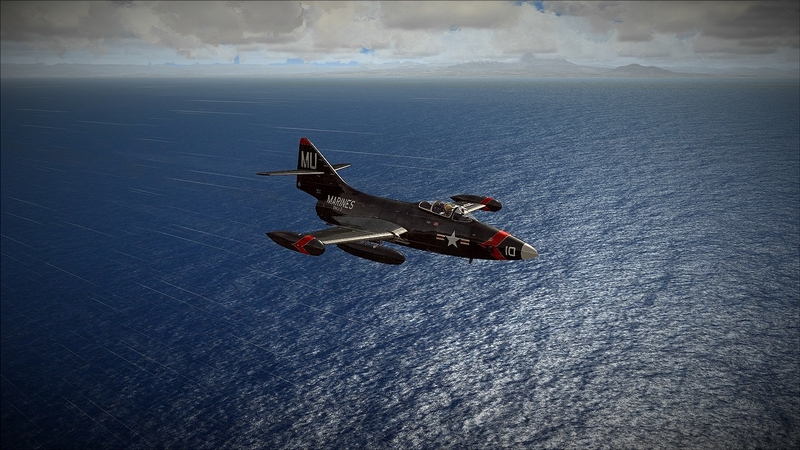 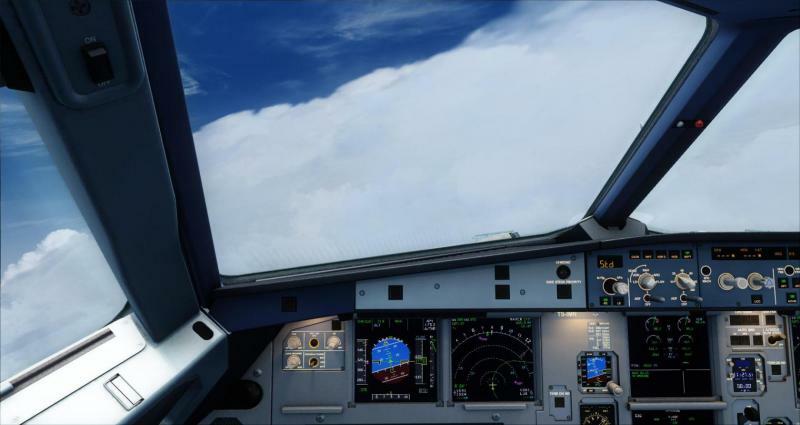 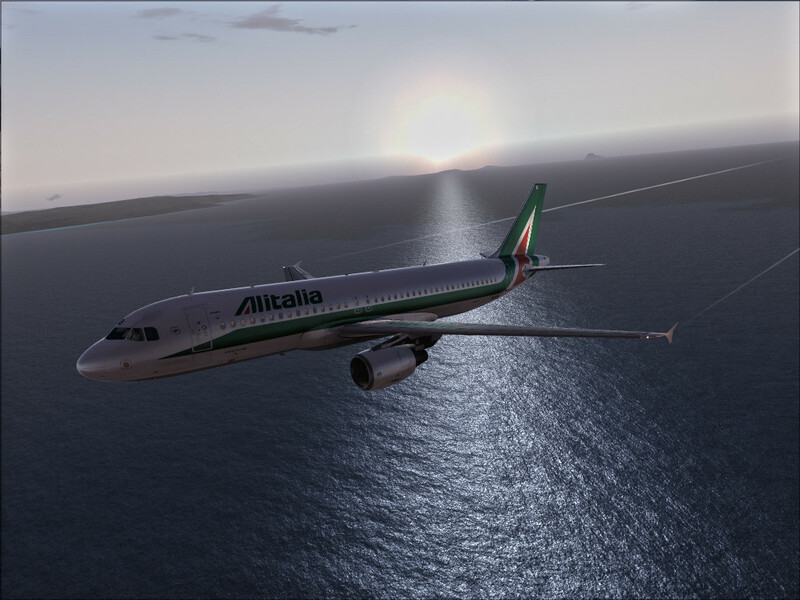 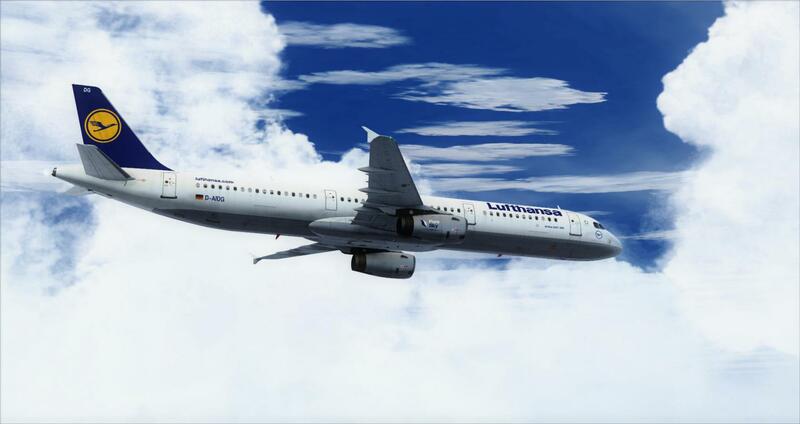 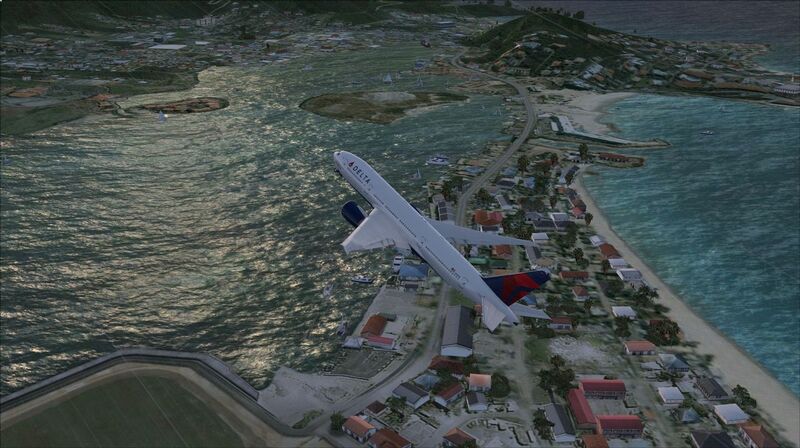 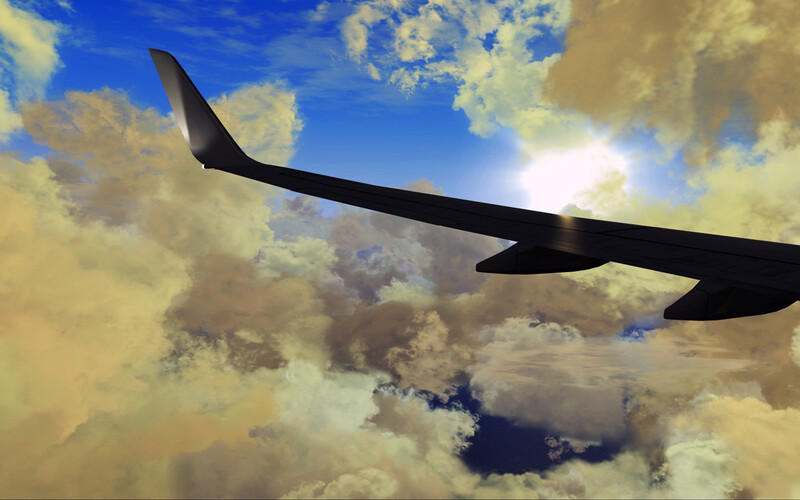 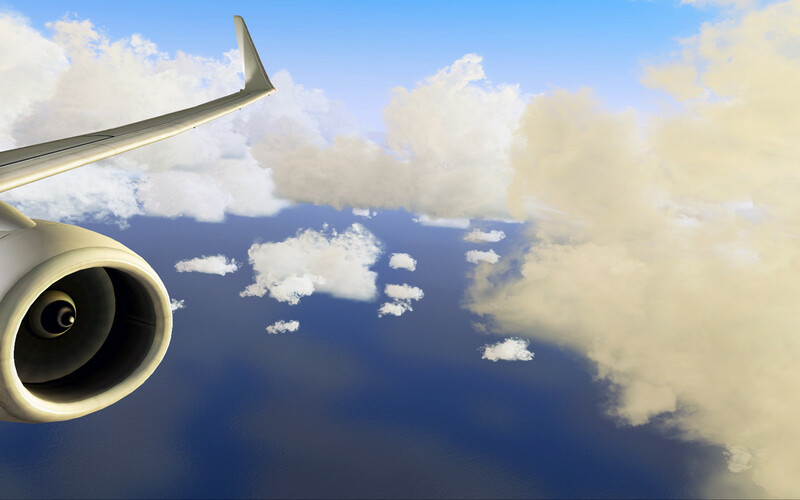 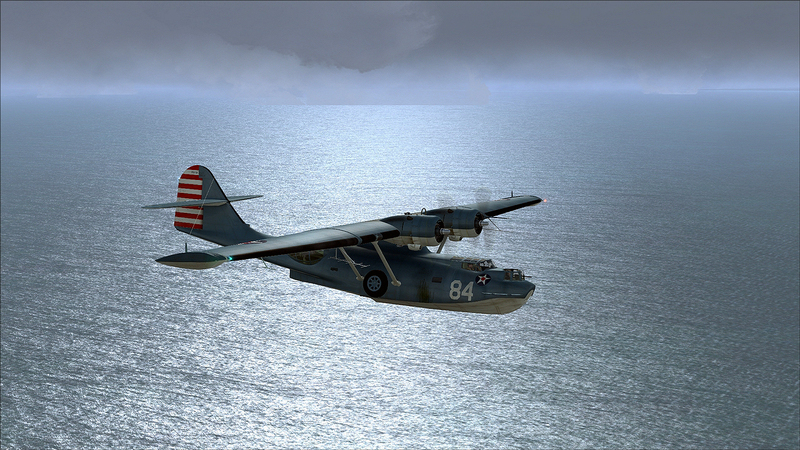 It wents for an outing over the Pacific Ocean. 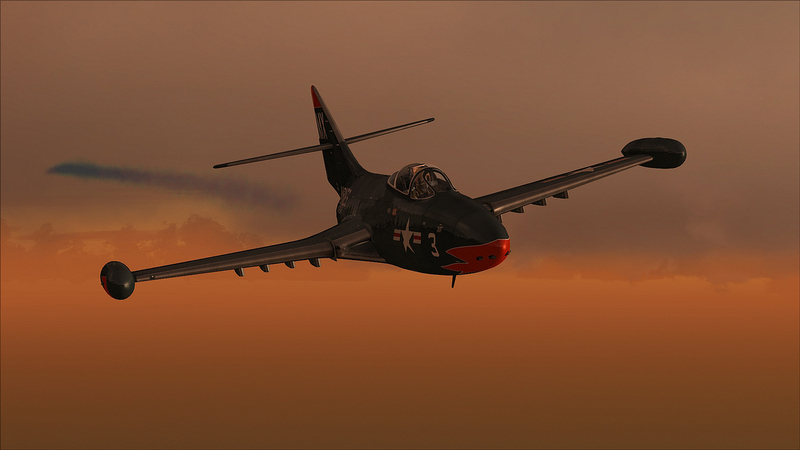 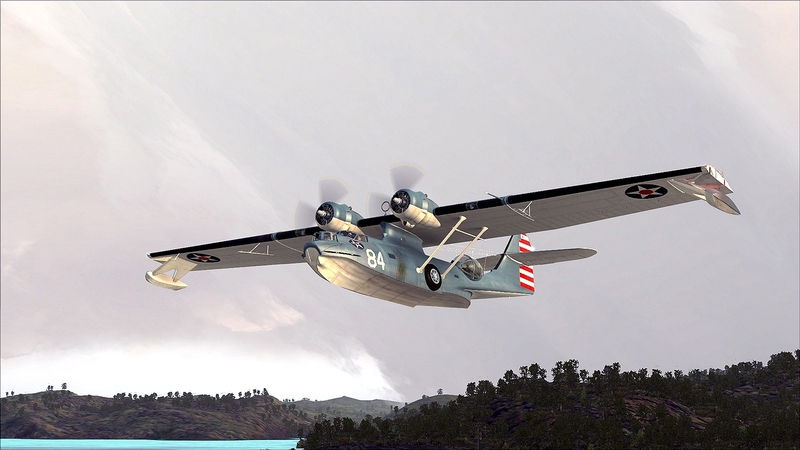 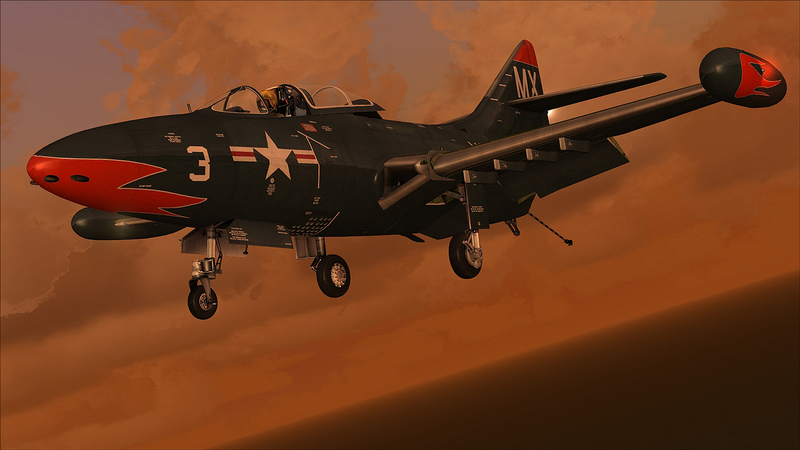 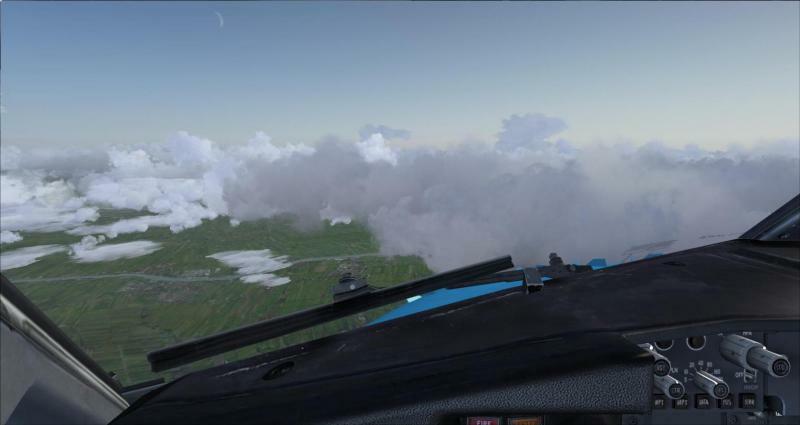 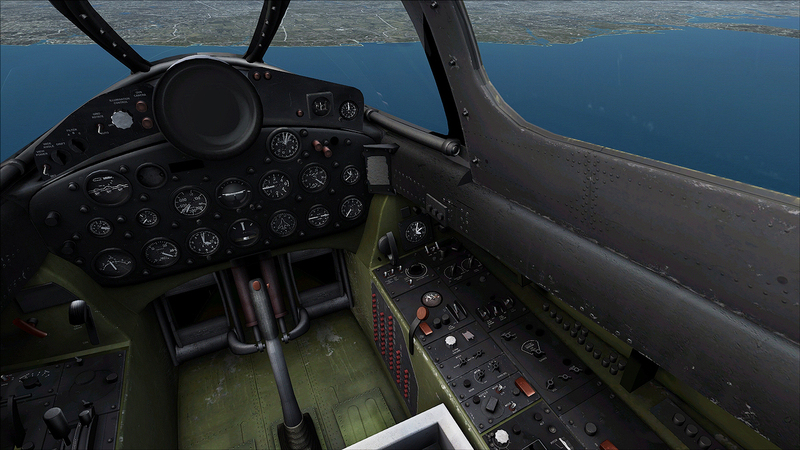 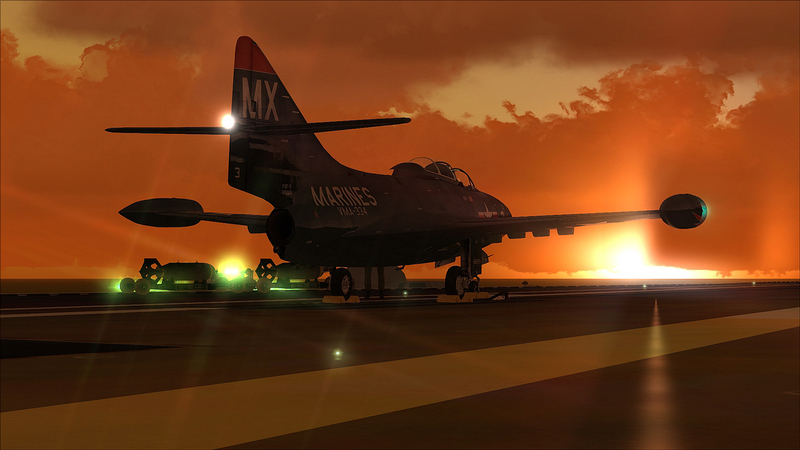 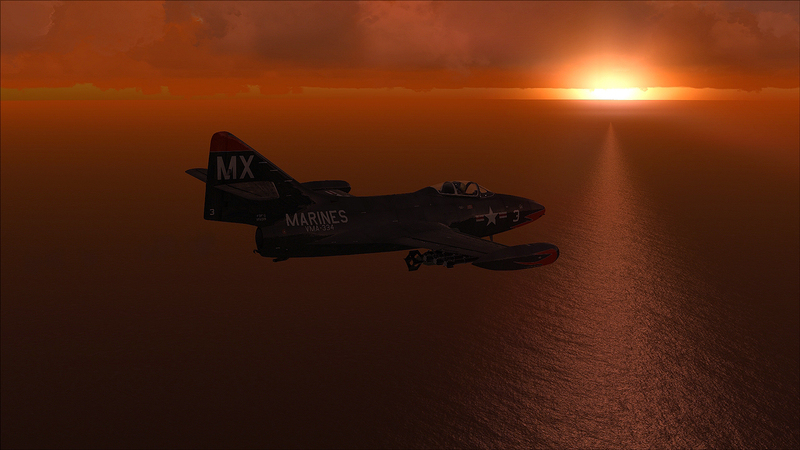 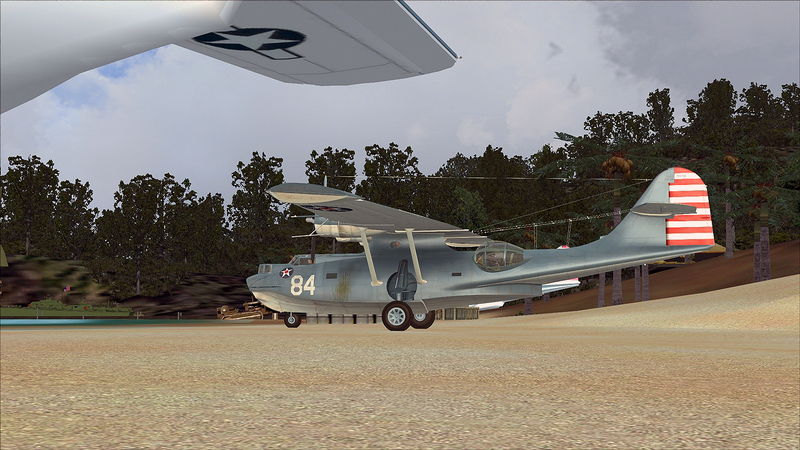 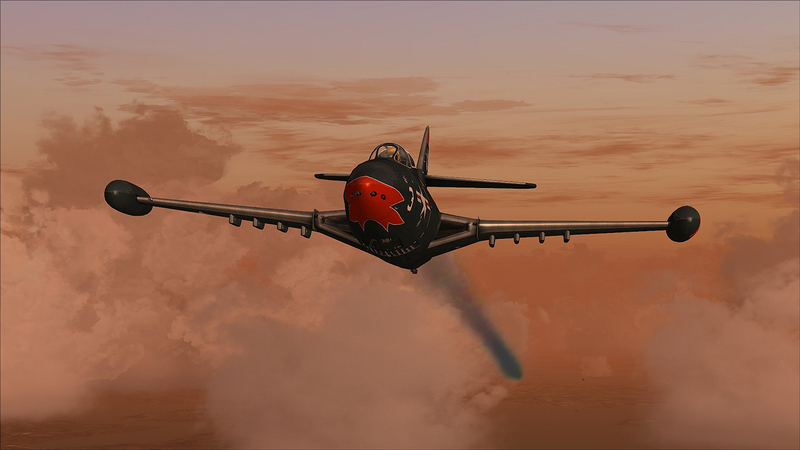 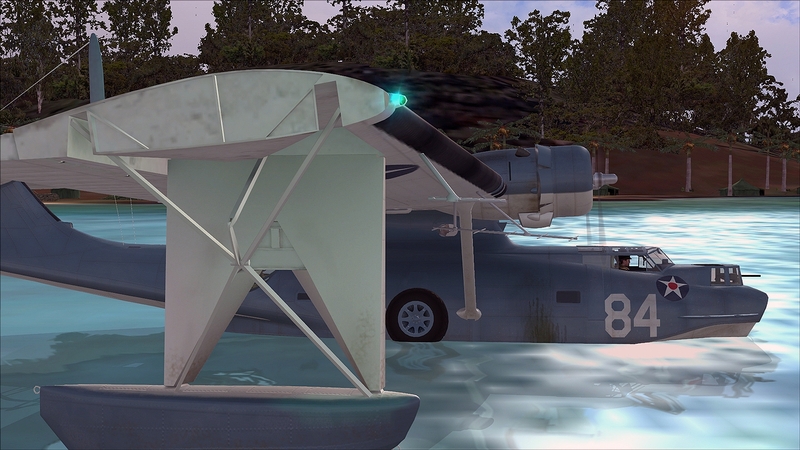 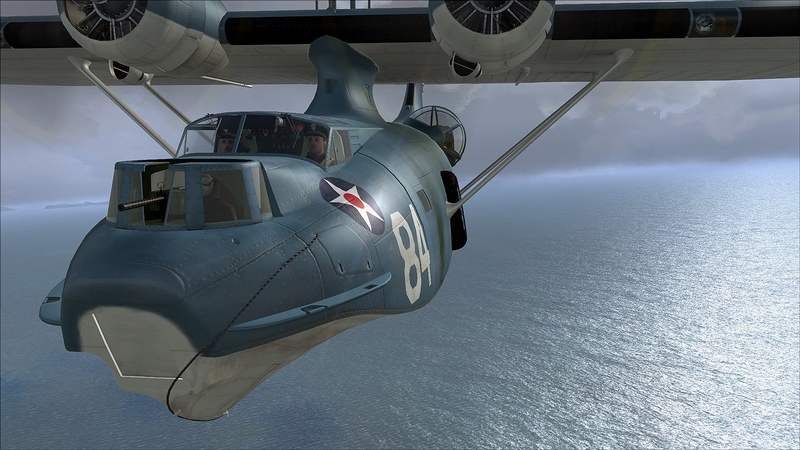 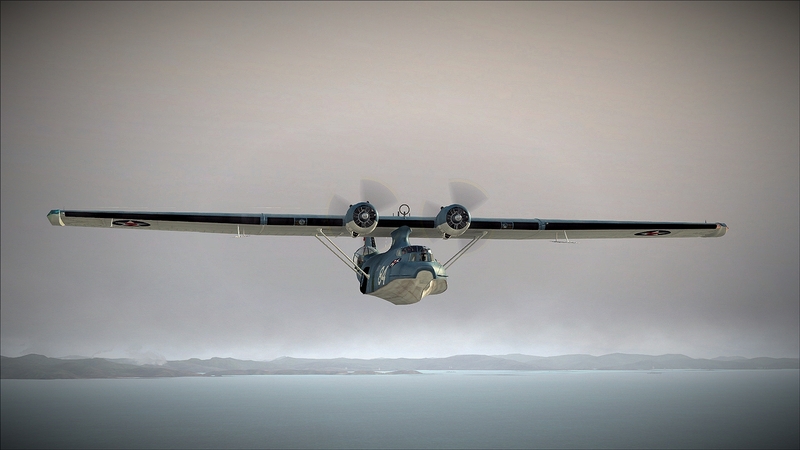 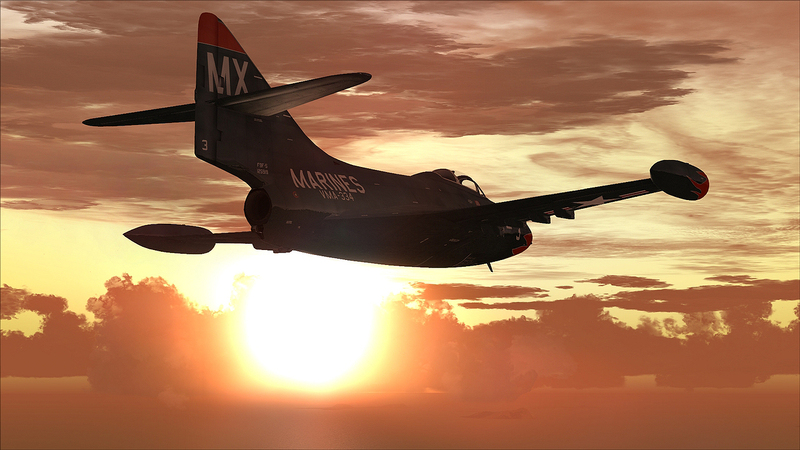 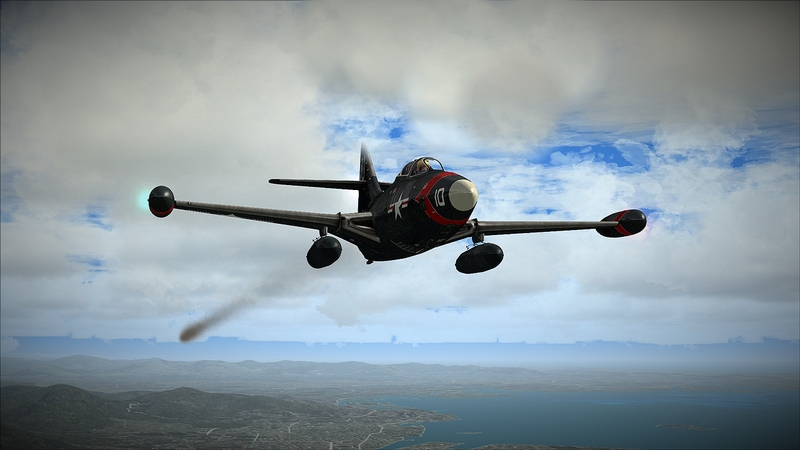 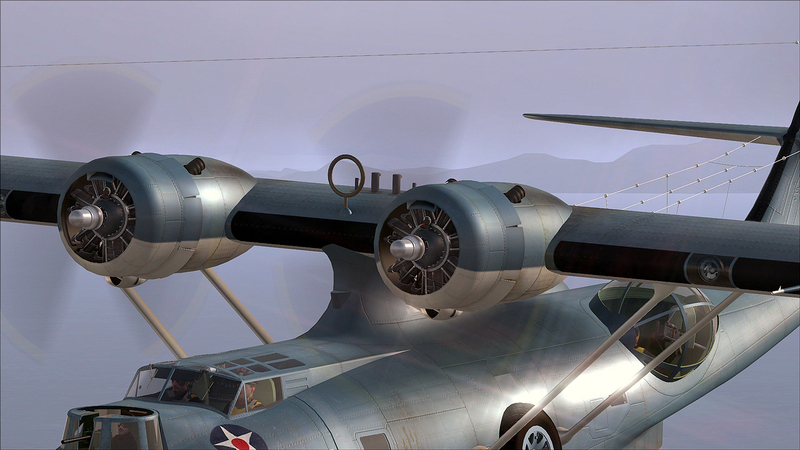 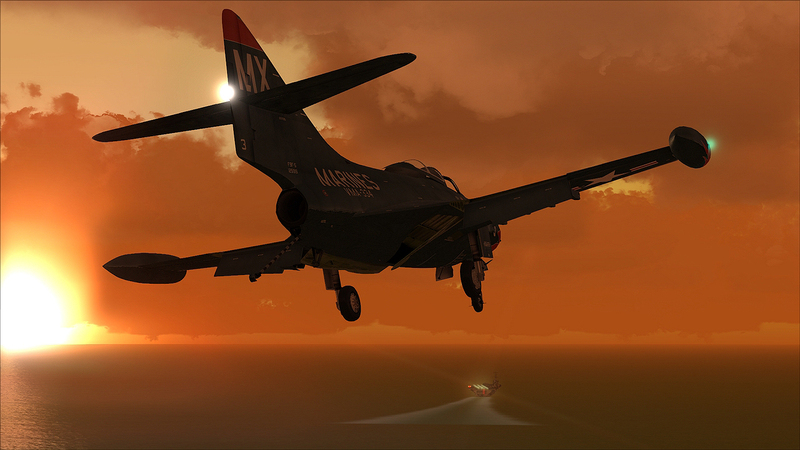 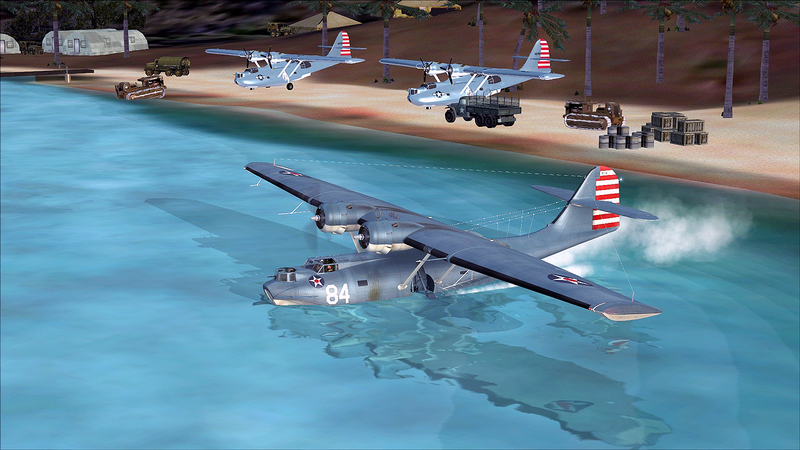 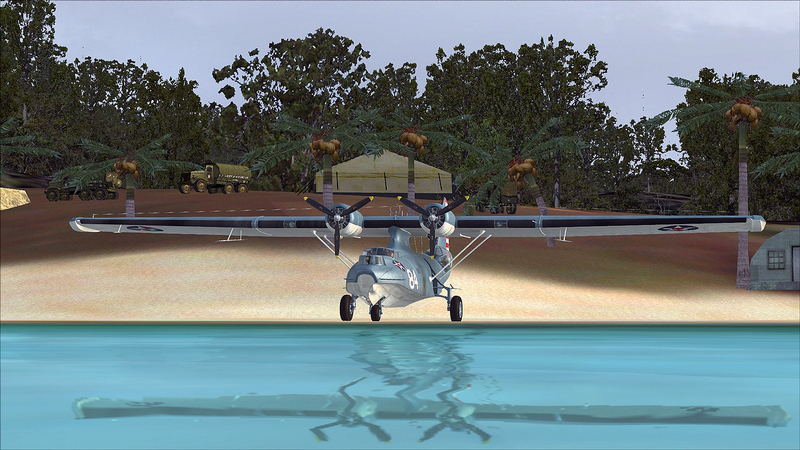 Credits : great Aerosoft Catalina_X, Salomons 1943 by M.Schwimmer.